The Times of Israel reports: Israel will deduct tax revenues it collects for the Palestinian Authority by the amount paid to a Palestinian teenager who stabbed an Israeli man to death, Finance Minister Moshe Kahlon said Friday. 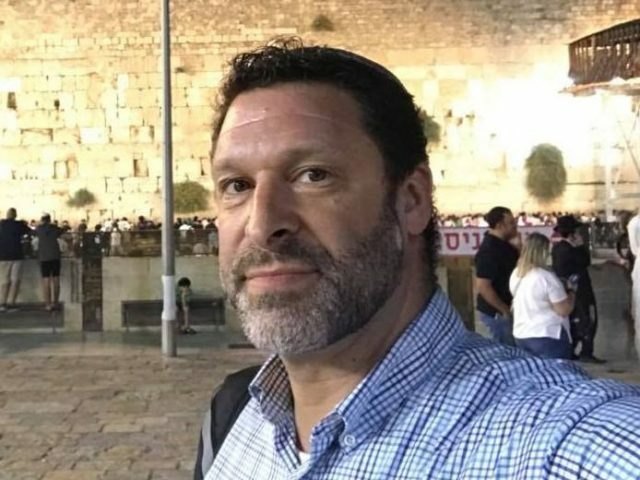 The Times of Israel reported earlier this week that the family of Khalil Jabarin, the 17-year-old terrorist who stabbed American-born Ari Fuld to death in the West Bank on Sunday, would be eligible for a monthly salary from the PA once the correct paperwork had been completed. “I ordered a reduction of funds for the Palestinian Authority by the amount transferred to the family of the despicable terrorist who murdered Ari Fuld,” Kahlon wrote on his Twitter account.